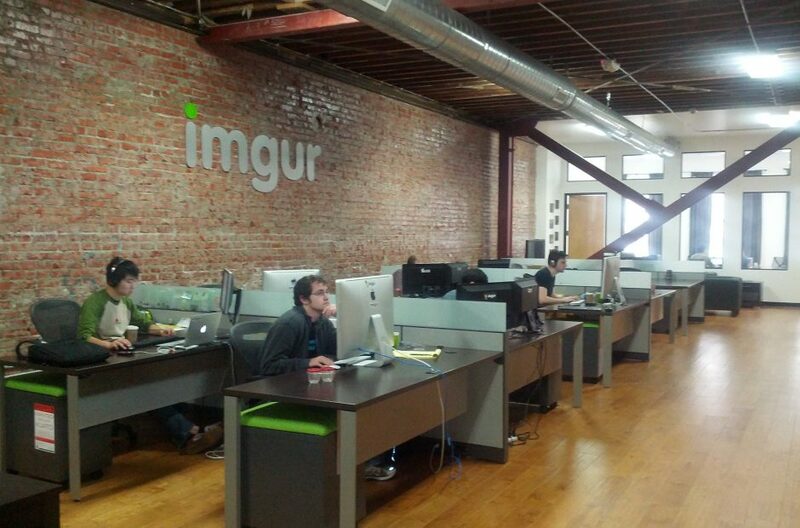 Imgur, a popular image sharing service, has confirmed that they were hacked in 2014 and claims that it was only notified of it on November 23. The hackers stole email addresses and passwords of 1.7 million users, which is just a fraction of its 150 million overall users. According to Imgur, no other sensitive information was exposed since they don’t ask for data including your real name, physical addresses, or phone numbers. Imgur recommends people to use different email and password combinations for every site and application, to use strong passwords, and to frequently update them. 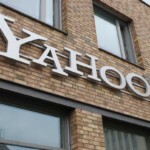 Canadian Charged in 2014 Yahoo Hack to Plead Guilty in U.S.